If you are considering traveling to Costa Rica or are already in the country looking for the best and most suitable restaurants for you, then the following 5 restaurants will make your day. All of the restaurants below have something in common: they all offer delicious foods at affordable prices. So, you are not going to break your pocket. 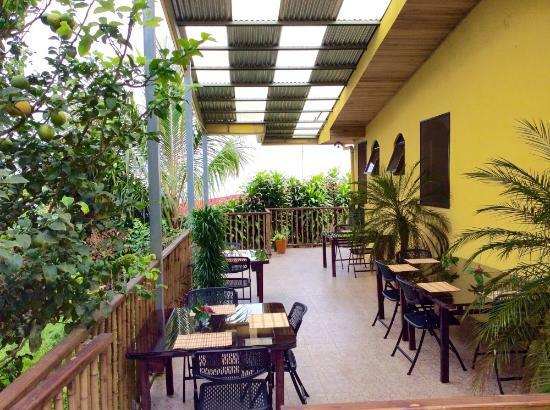 Situated near the airport, this restaurant receives many travelers as they leave the airport on their way to Arsenal—as the restaurant is near Arsenal Volcano, it receives many international visitors. Most of these travelers are from UK; all of them are treated very well. The menu offers Casado, rice, quesadillas beans, salads, chicken, potatoes, pork, seafood, and much more. All of these foods are cooked and served very well. The menu offers various beverages. As a result, every client is satisfied. Based in Alajuela, Finca AgroDolce offers excellent foods and services to both locals and travelers. If you are searching for a beautiful restaurant offering its clients a treat, look no further than this restaurant. In addition to the local foods, you can have the Italian cuisine, which is good news for the international travelers. If you’re visiting San Roman for the first time. Whether it’s your first night or last night there. When you’re in the mood for splurging on a meal in a fancy schmancy restaurant or even you’re looking for an extraordinary place for a date night then Villa Blanca’s El Sendero Restaurant has to be your choice. The place is offering Latin, Spanish and South American food. 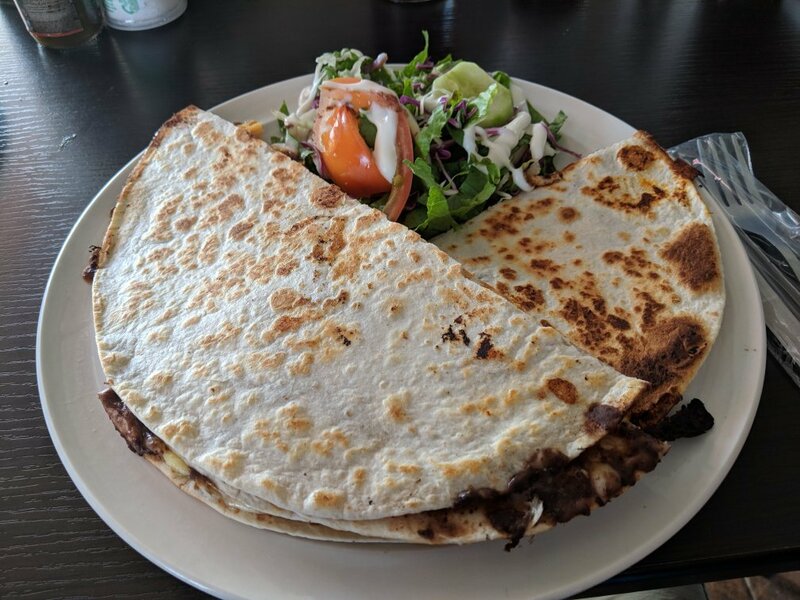 Chepe’s restaurant is one of the best choices, If you are visiting San Roman for the first time, and you need a restaurant that will get you exactly what you want, then you have chosen the right place. This amazing and highly recommended restaurant never lets his visitors down, You will get much more than you can imagine. It is a five- stars, top-rated restaurant. Another amazing restaurant in San Roman is Savory A La Thai restaurant. You will be surprised to find such a great place like that. Everything there tempts you to visit them again. The atmosphere there is so great. The restaurant has decent and friendly owners, that is the best thing about this restaurant. People who love Asian food, I think this is the best restaurant to have a delicious, amazing meal. They offer tasty, amazing Asian, Thai dishes. If you are a fan of Asian food, this is the best place to go. The quality of food is always high, each time you go there. You will love them much more.